NuGet Gallery | Packages matching Tags:"ITunes"
9 packages returned for Tags:"ITunes"
API to retrieve podcast data from the iTunes Podcast service. Read iTunes backup of iOS 10 devices. 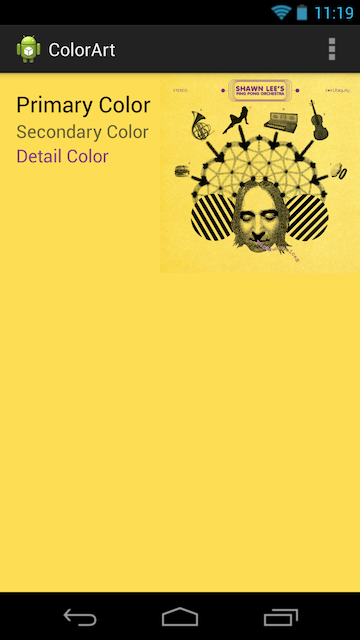 iTunes 11-style color matching code for Android. ColorArt is a library that uses an image to create a themed image/text display. It's a port of the idea found on the Panic Blog to work on Android.